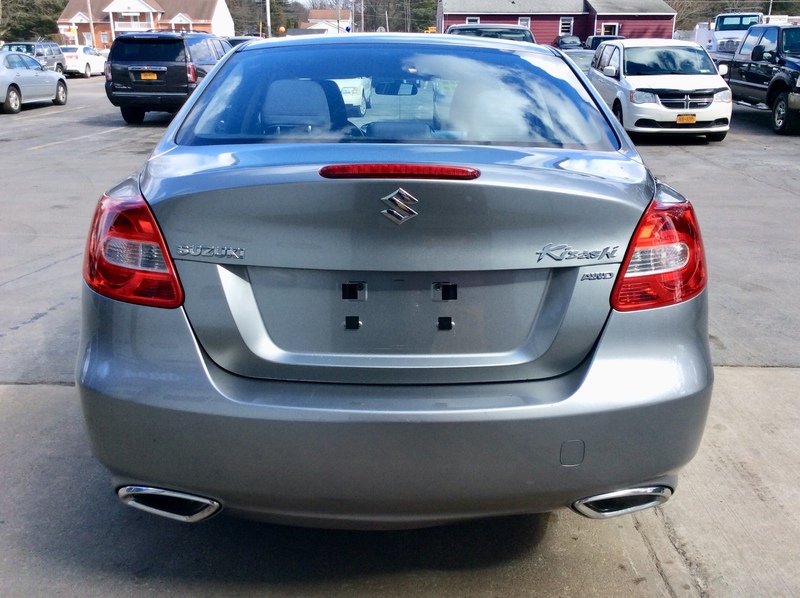 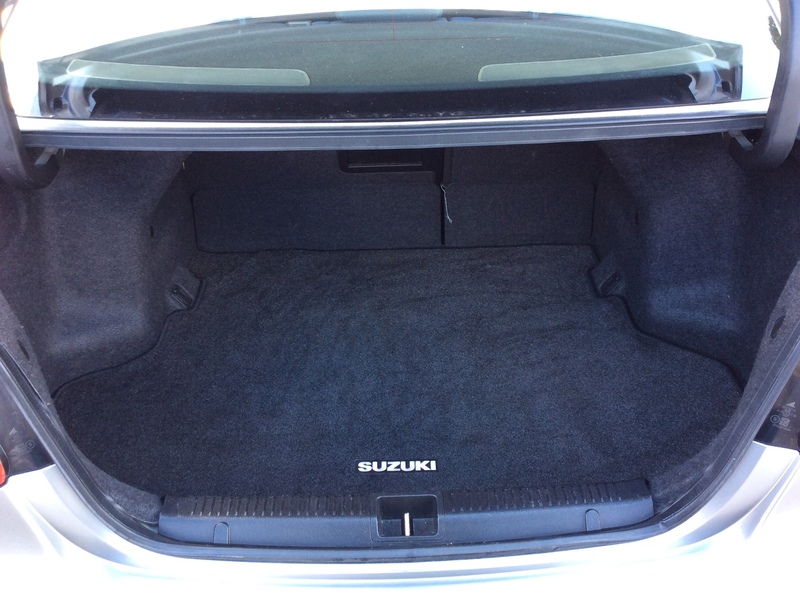 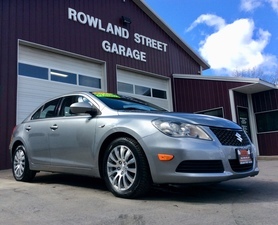 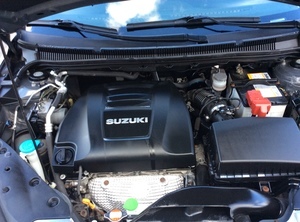 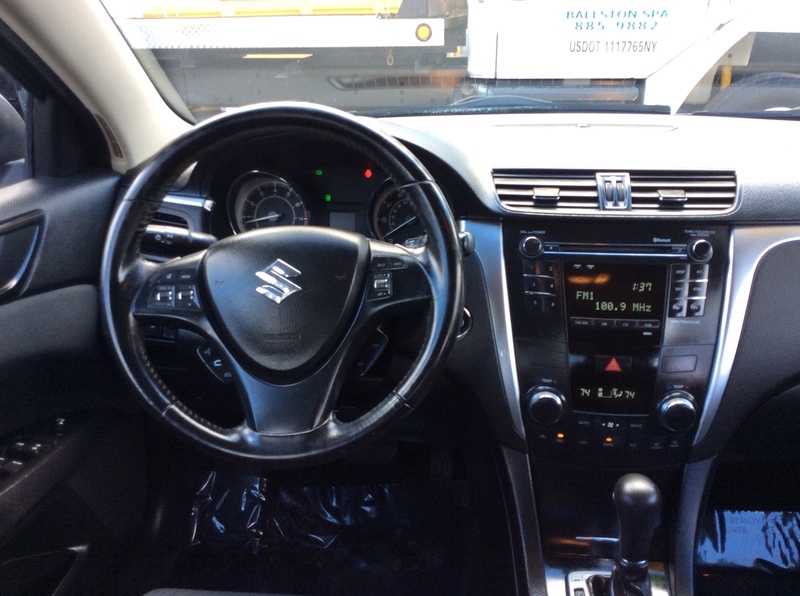 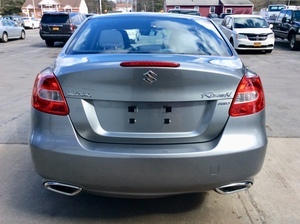 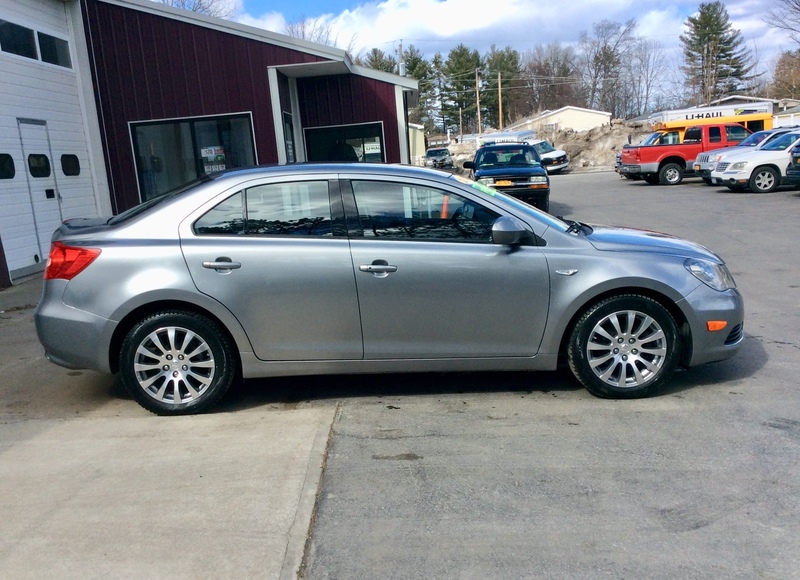 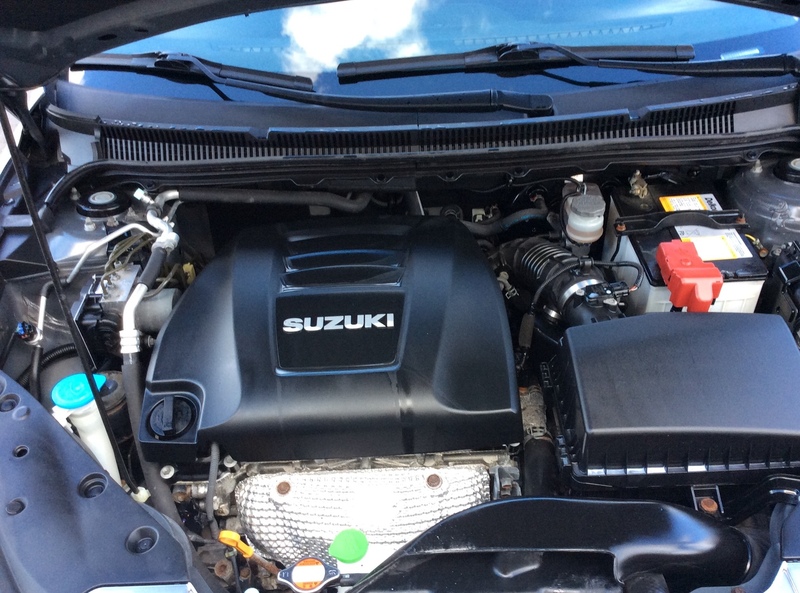 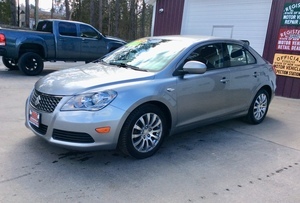 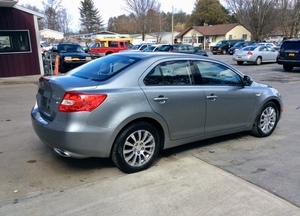 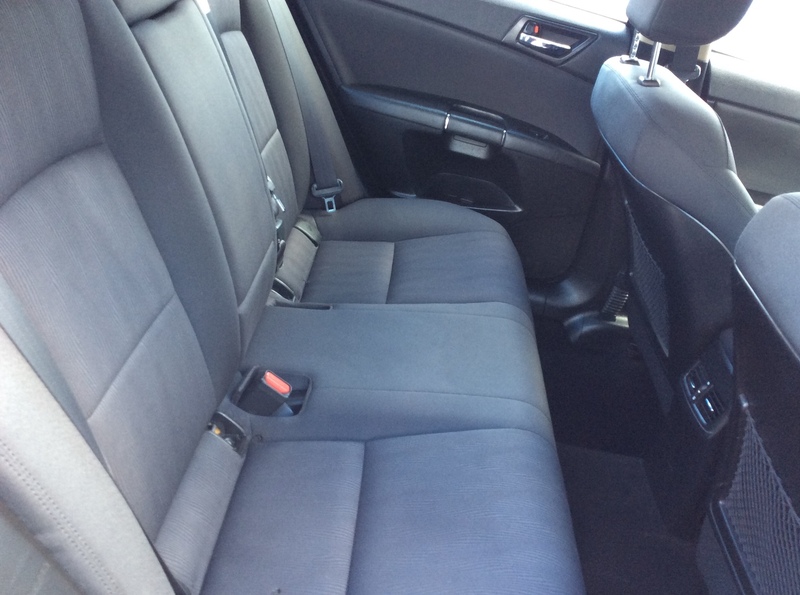 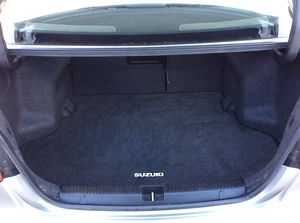 Rowland Street Garage is offering this gorgeous 2013 Suzuki Kizashi (AWD) available for sale. 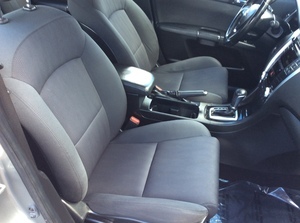 It is colored in gray with a black interior. This car is super clean, inside and out. It has 117K miles and an automatic transmission. 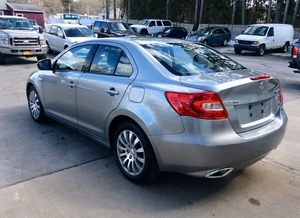 This is a one-owner car with no accident history according to CarFax. 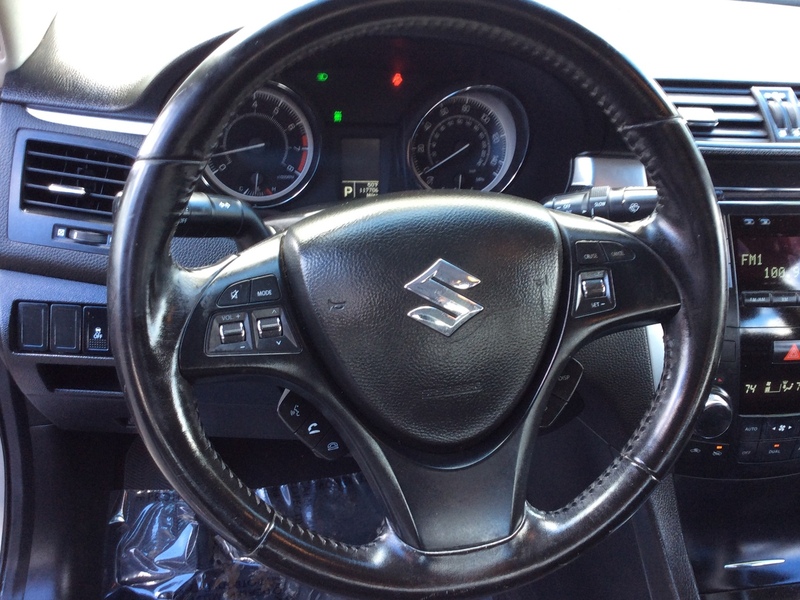 These are rare cars which are really great looking and very reliable. 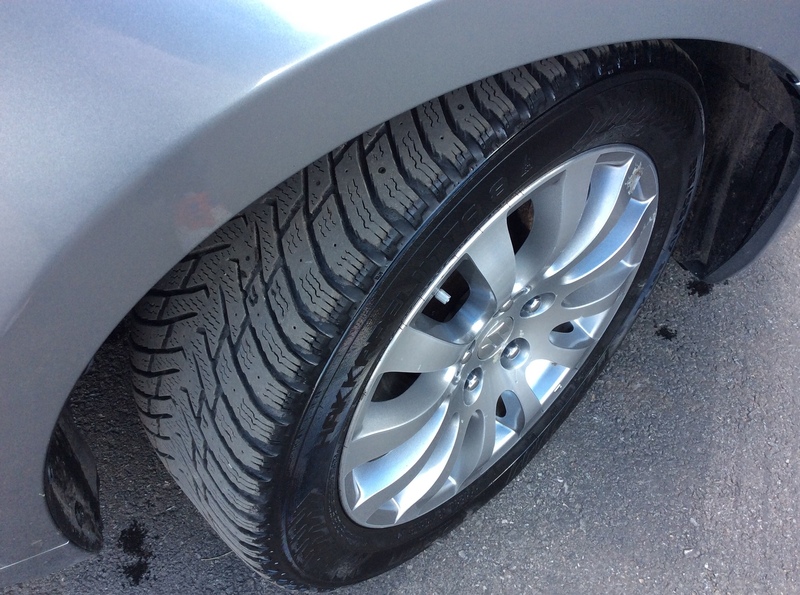 This car also has AWD giving it supreme all-weather performance. 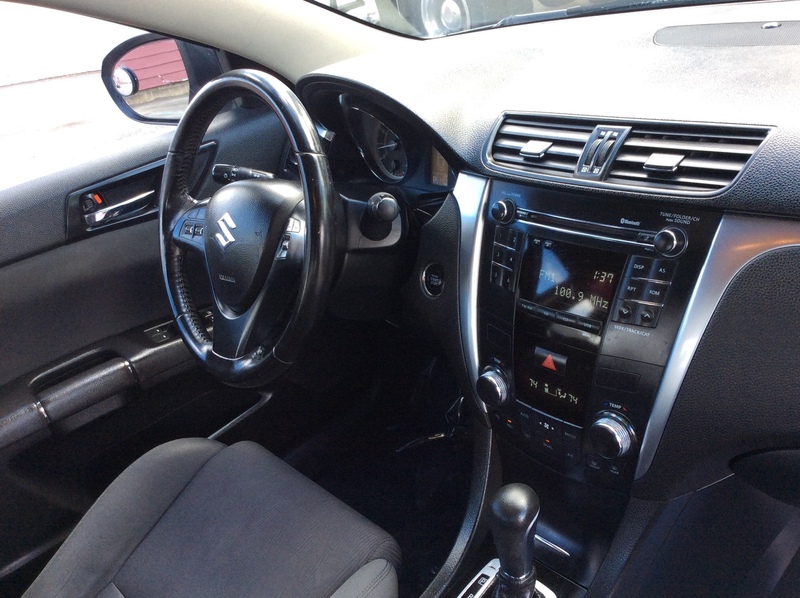 What really makes these cars special is the attention to detail and the features that one usually has to pay significantly more for. 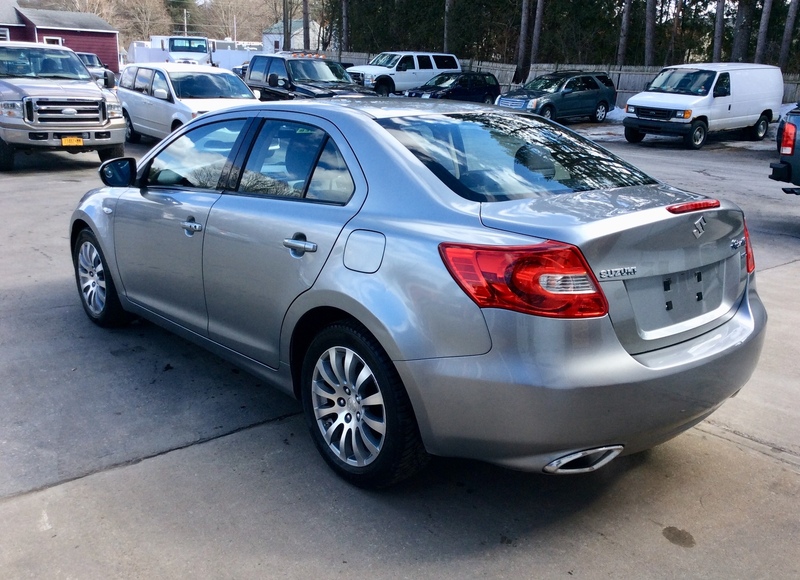 It is a TON of car for the money. If you are considering a Honda or Toyota, this car should definitely be in your possibilities. The addition of AWD gives it a clear advantage. 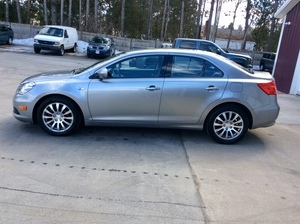 This car looks awesome. 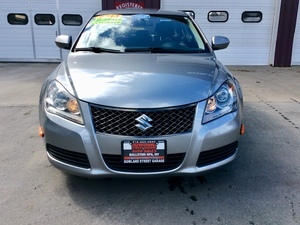 The gray is a sharp color and it has a modern look and feel. It has the upgraded aluminum multi-spoke wheels wrapped in new tires. 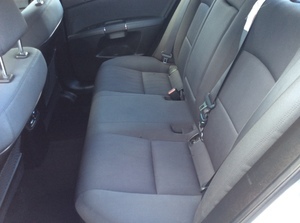 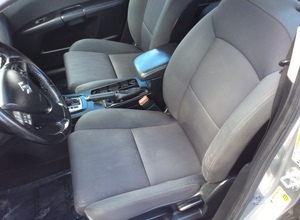 The interior is especially clean and crisp. 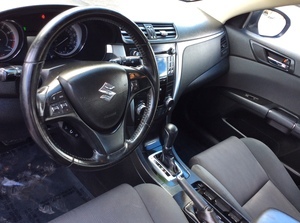 Read any of the reviews online and they all mention how upscale the interior is compared to the others in its class. Options are plentiful. 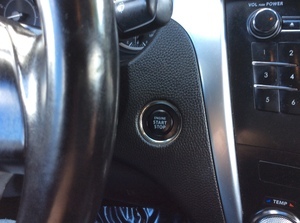 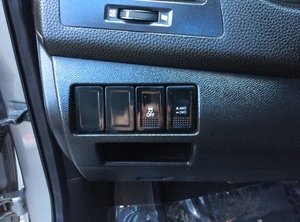 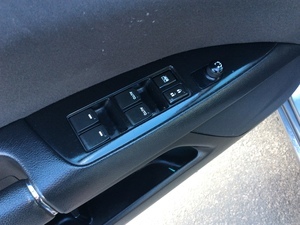 They include: power windows, power locks, key-less entry, push button starter, dual exhaust, multi-function steering wheel, Bluetooth, CD audio, and much more. The Insurance Institute for Highway Safety named the Kizashi a 2013 Top Safety Pick, as well. This car fun to drive and very safe. Please call or e-mail with any questions.